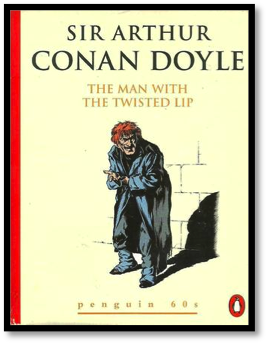 Our hardy group shares the love of the "grand game" and the camaraderie that comes from braving the foggy streets of London to climb the 17 stairs at 221B Baker Street and sit by the fire with Holmes and Watson. The pleasures are many and we welcome anyone with the passion for these armchair adventures. The Denizens have been meeting regularly for 24 years on a biannual (Fall and Spring) basis. 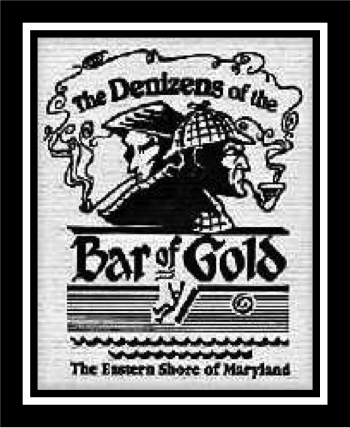 "The Denizens of the Bar of Gold"
at the Tidewater Inn on Saturday evening December 11th, 1993. 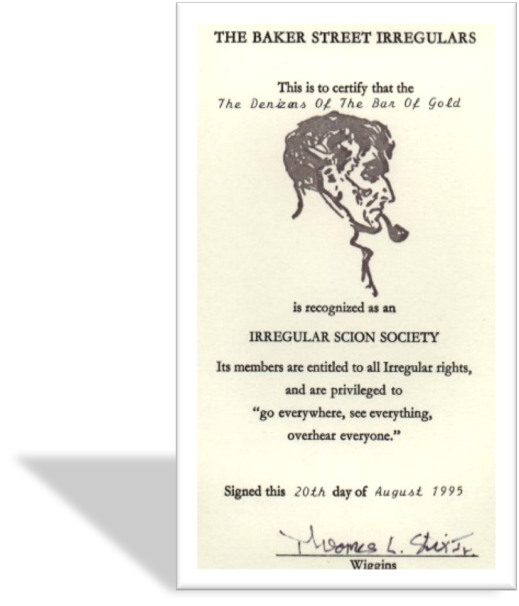 This scion (son of) will be one of over 940 literary societies loosely associated with the Baker Street Irregulars, the parent organization founded by Christopher Morley in New York City in 1934. 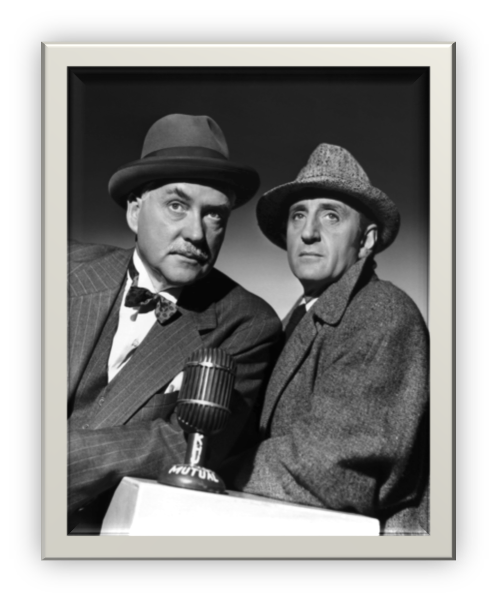 "We (Holmes and Watson) should be rich men if we had 1000 pounds for every poor devil who has been put to death in that den. 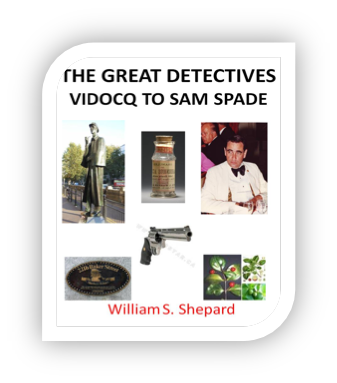 It is the vilest murder trap in the whole riverside...."
The Poem A Long Evening With Holmes by William P. Schweickert, B.S.I. If you need to reach me, Art Renkwitz, to find out more about the Denizens or to join us at any of our meetings, then just click the Send E-Mail!